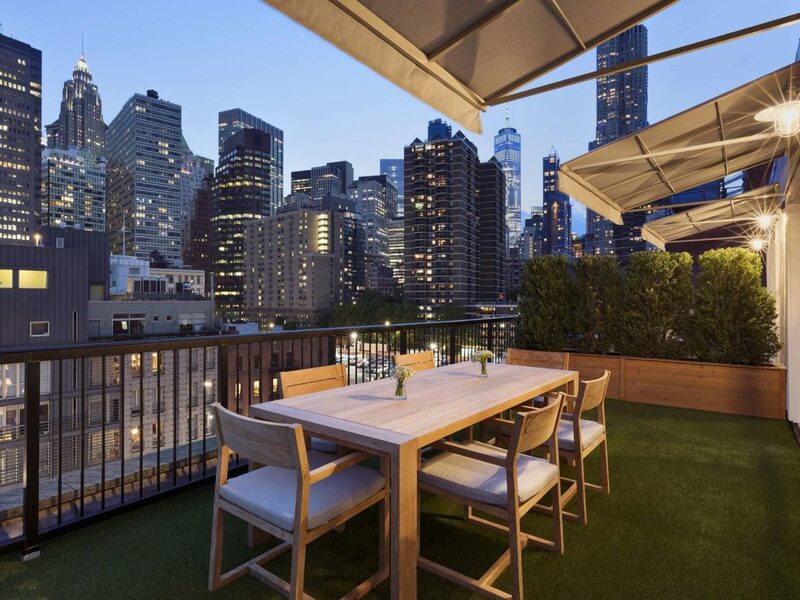 In New York City, hotels seem to sprout up as often as the sun. Only a few, however, can stand out among the city's sea of skyscrapers. 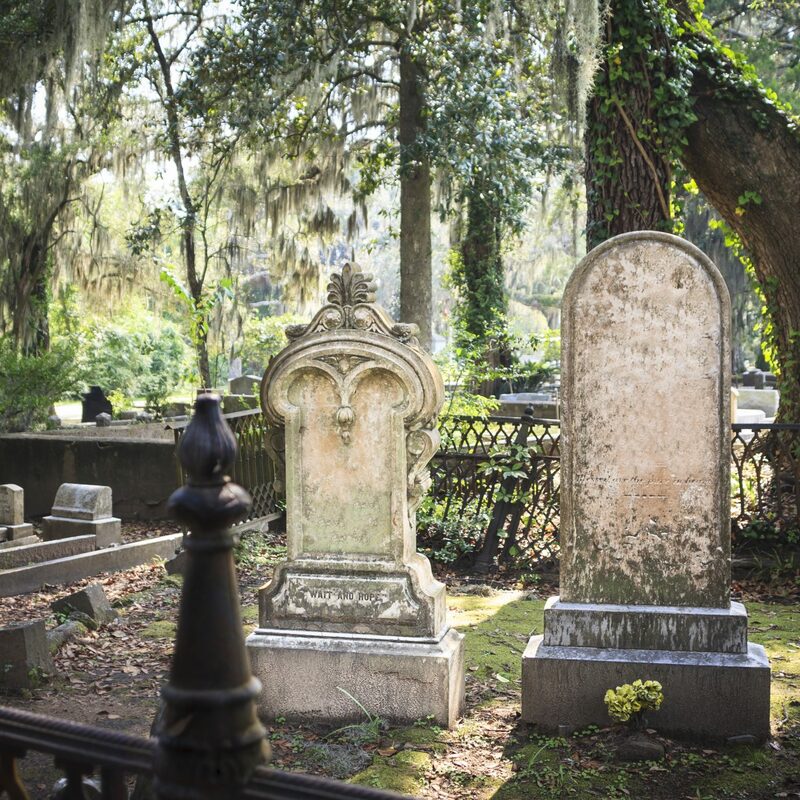 The votes are in: these seven spots are the ones we're checking into this fall. 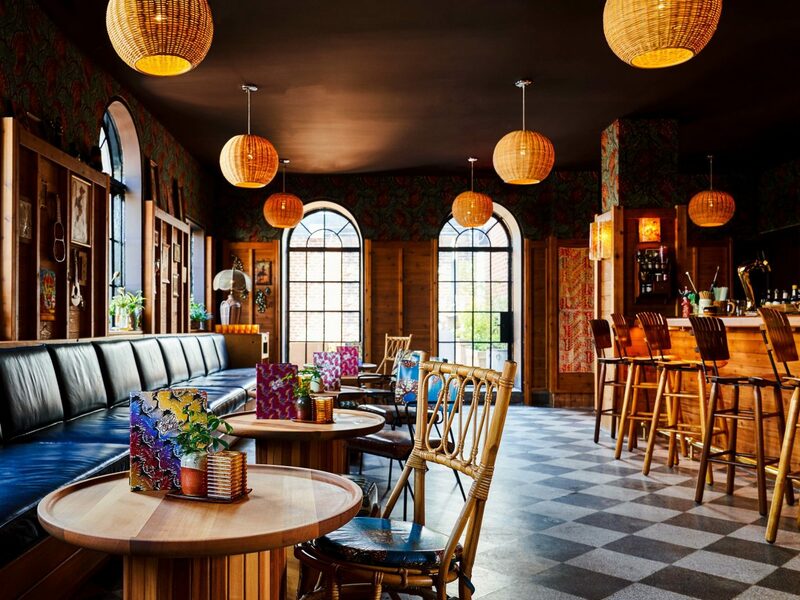 The Hoxton hotel brand is known for setting up shop not only in destination-unique buildings but in hot, up-and-coming city neighborhoods—an 18th-century residence in Paris’s 2nd arrondissement, canal-side in Amsterdam’s former mayor’s house—so it came as no surprise their first foray on U.S. soil landed in Williamsburg, in a former factory that once manufactured wooden water towers. 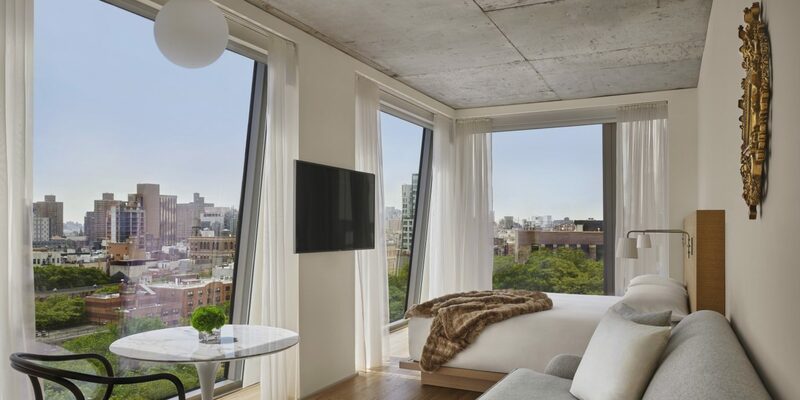 All 175 rooms are—you guessed it—industrial chic, with concrete ceilings, Roberts radios, bespoke bedding by Brooklyn-based Dusen Dusen, and floor-to-ceiling windows that put the neighborhood on full display. 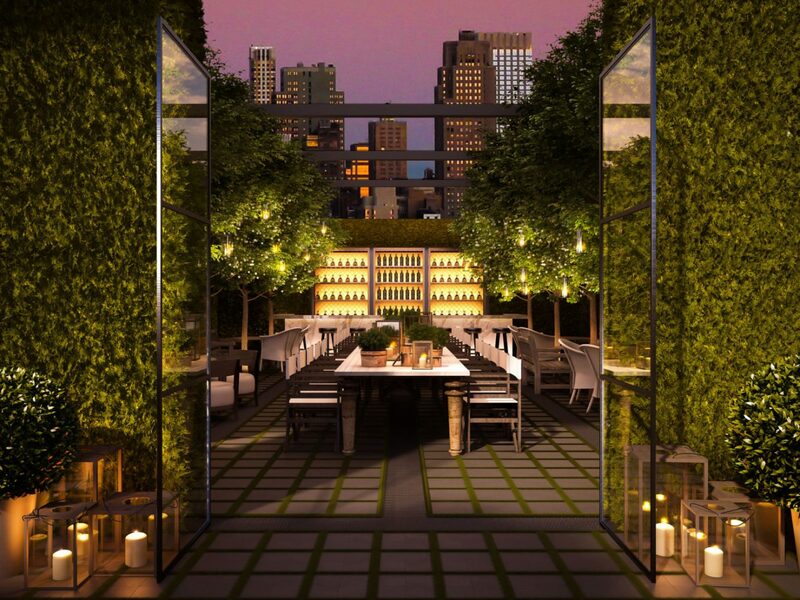 You’ll also find three restaurants, but the cool crowd is already beelining for the open-air Summerly on the roof. Our favorite perk: the “breakfast bag” you hang outside your door—a thoughtful hangover cure you might be needing the morning after. 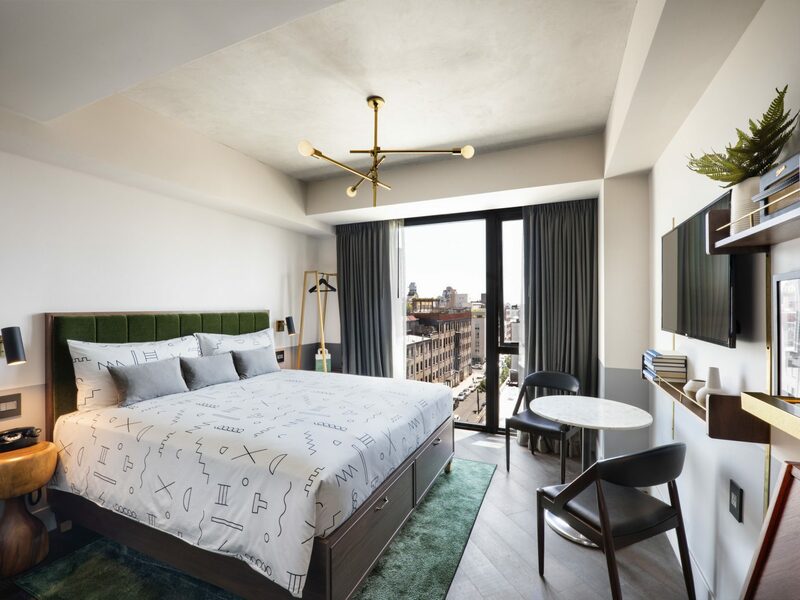 The revival of Manhattan’s South Street Seaport district is officially official, now anchored by the debut of Mr. C Seaport, one of the borough’s most exciting new hotels. 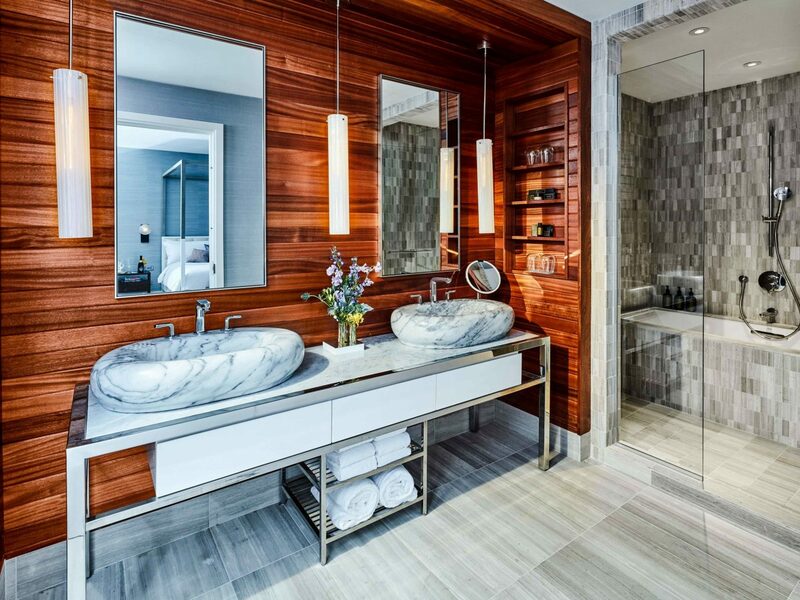 The property is overseen by Maggio and Ignazio Cipriani—fourth-generation brothers of the famous Italian family behind the former Rainbow Room as well as LA’s Mr. C Beverly Hills—whose signature contemporary European flair dominates the 66 guest rooms. 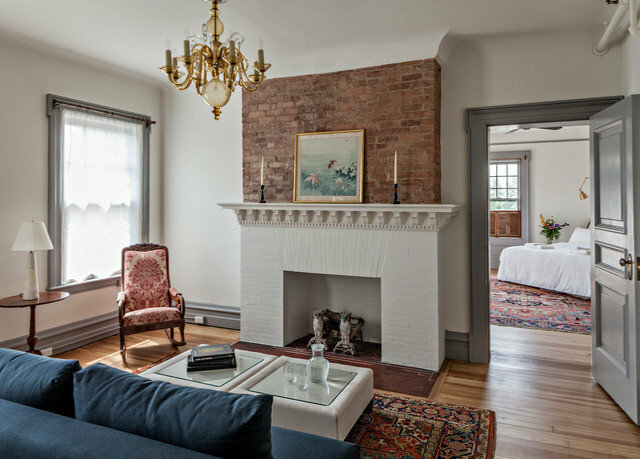 Picture Italian linens, lacquered furniture in teak and travertine, and furnished terraces with sweeping views of the East River and Brooklyn Bridge (if you face east) or the skyline (if you face west). 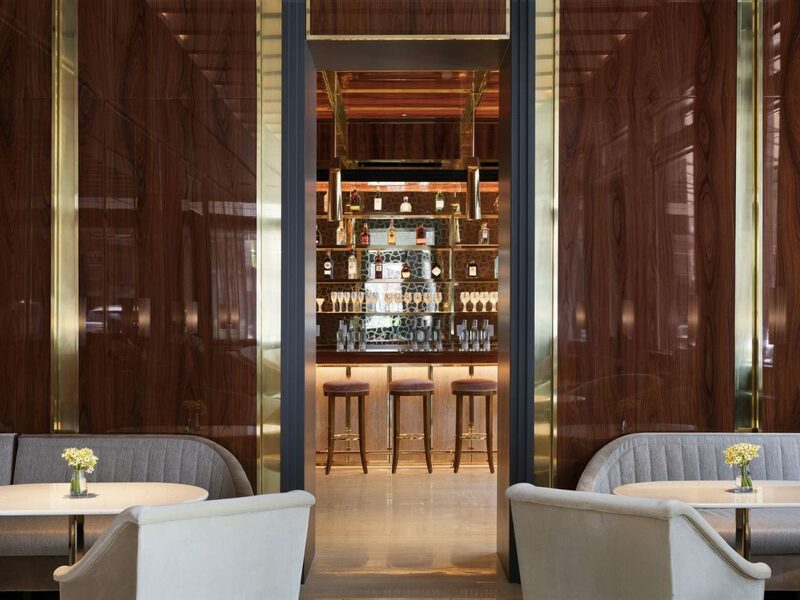 Wall Street, Battery Park, and One World Trade are all within walking distance, but it’s worth staying put for a meal at Bellini, where guests tuck into pastas and seafood following aperitivos at the bar. 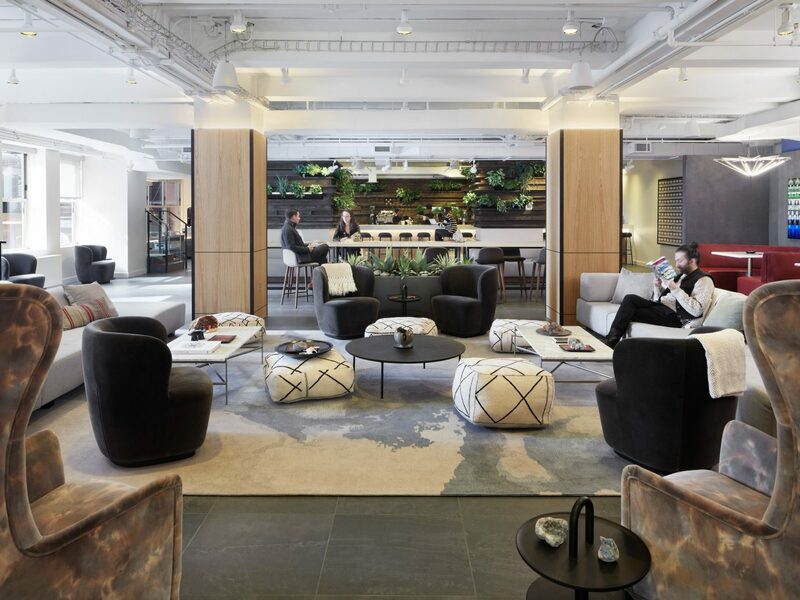 The co-working space trend currently taking hold around the globe gets an upgrade at The Assemblage, a 79-key sleep in Manhattan's busy Financial District. 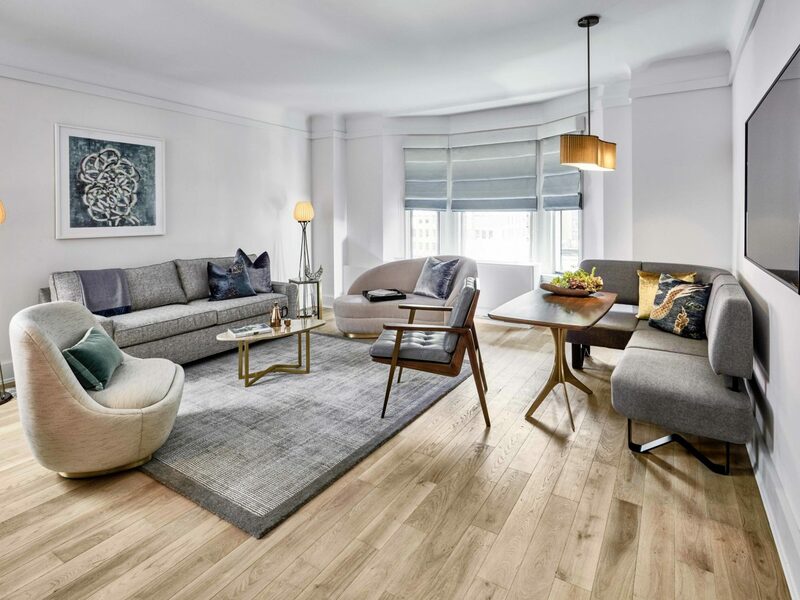 Guest rooms are neutral but stylish—soothing gray fabrics, bronze fixtures, pendant lights—and act more like apartments, with kitchens and living spaces that double as home offices that encourage you to unpack and stay awhile. 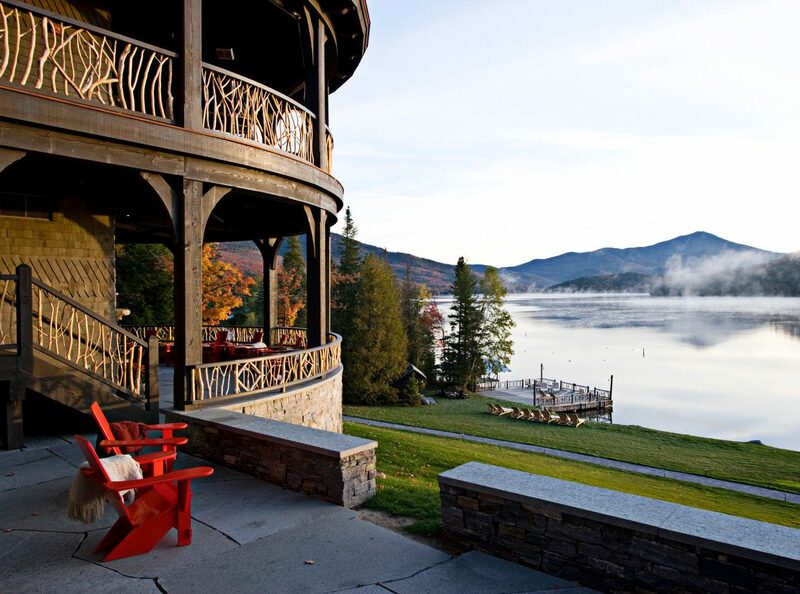 Breakfast and lunch are served daily, but it's the daily programming that makes this hotel truly stand out: we're talking dedicated rooms for yoga, meditation, and film screenings; flexible workspaces; cultural workshops (including speakers and music performances); and even an "Elixir Bar" for getting that jumpstart to the day. Feeling cooped up? 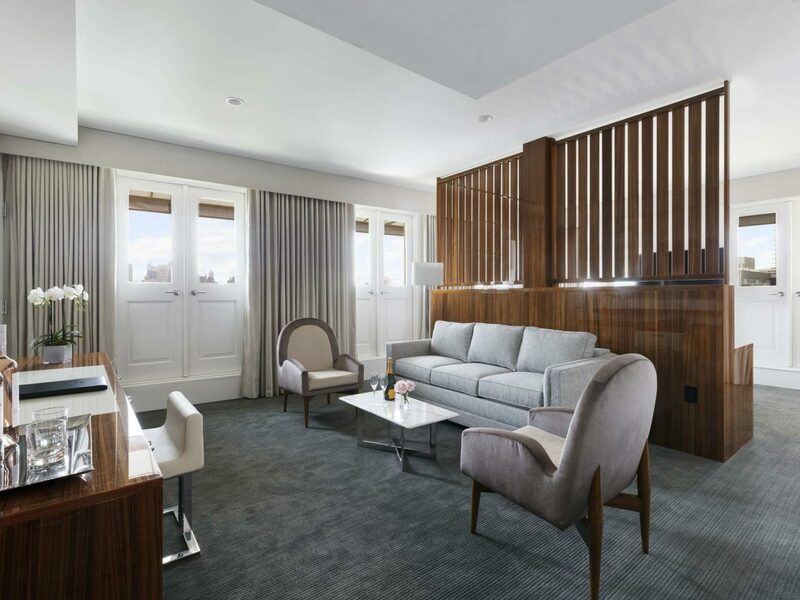 Take it upstairs to the rooftop terrace, which has fast and free WiFi. 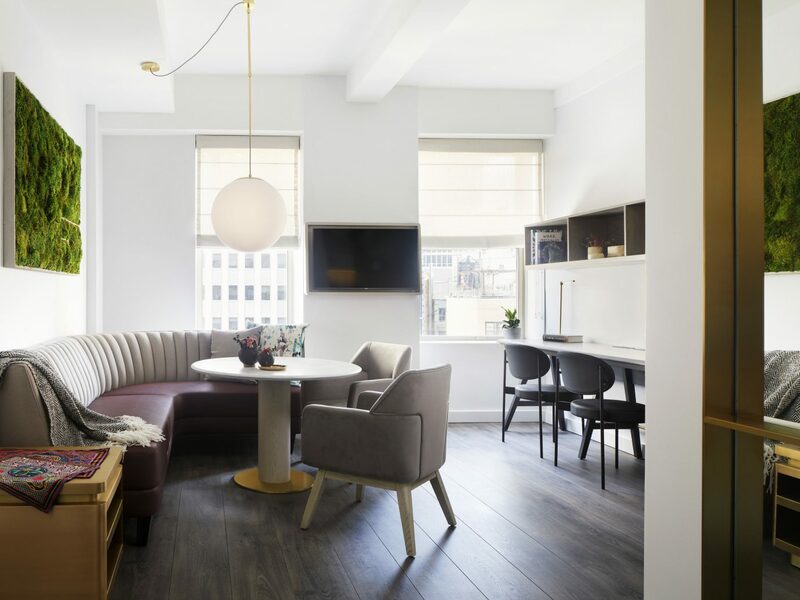 A new trend is taking hold in the New York hotel biz, where style and substance can now be found at a fraction of the usual cost—and designed for whatever kind of traveler is passing through. 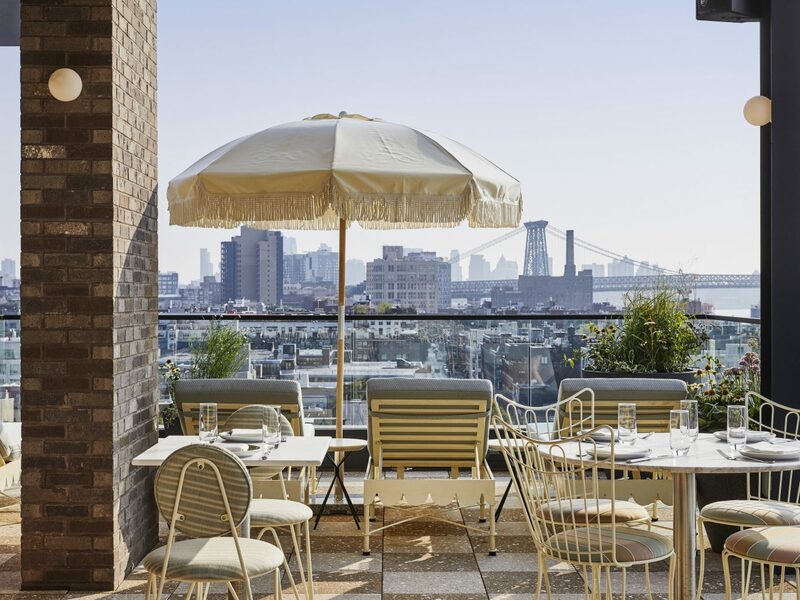 Just look to the Arlo SoHo and Ian Schrager’s PUBLIC, where you can find rooms in New York’s trendiest neighborhoods for as low as $150. 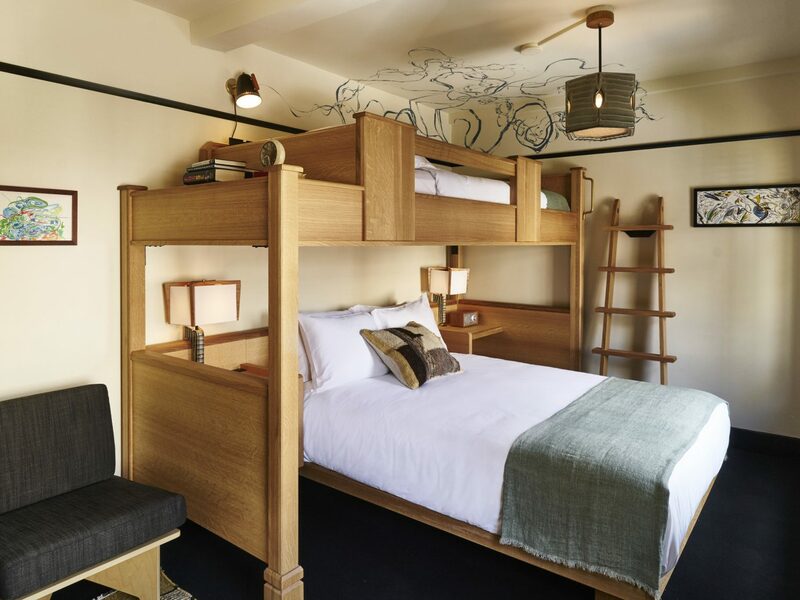 The Freehand is next in line, offering flexible layouts (including standard queens with an added twin-size bunk), reasonable room rates (prices hover around the $160s), and social hangouts that make it more than just a place to sleep in—including a mezzanine-level lounge, acclaimed restaurant Simon & The Whale, and a rooftop bar everyone wanted to be seen in this summer. 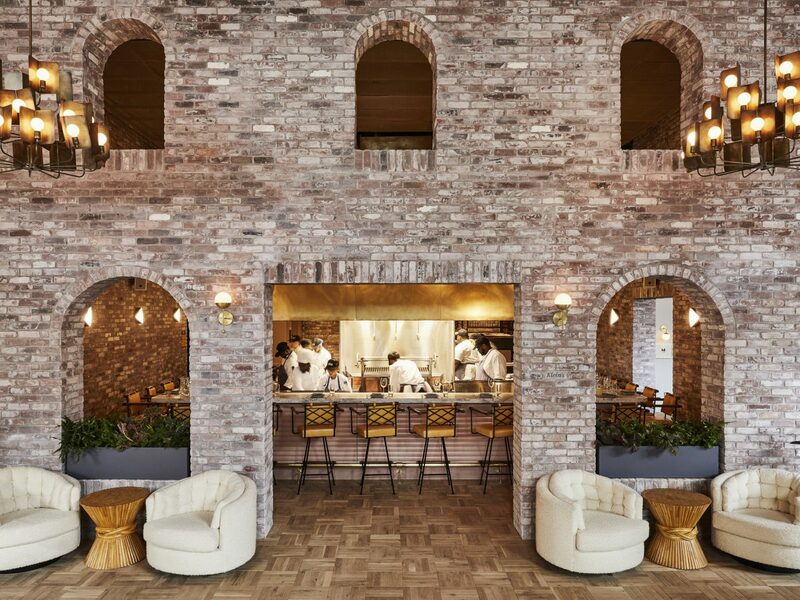 The hotel’s good looks help: look out for original building details like terrazzo floors and millwork alongside original murals by Bard College students. 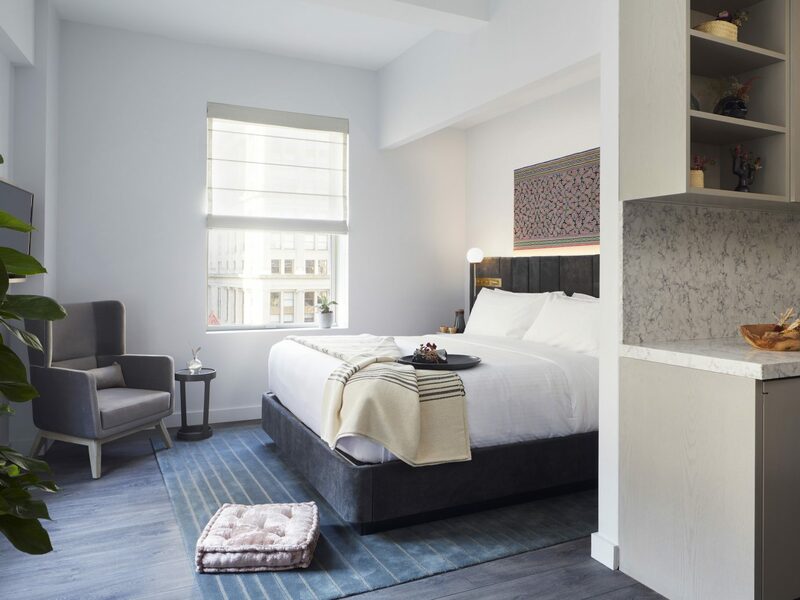 Studio 54 founder and boutique hotelier Ian Schrager made a splash this past summer when he debuted Public in New York City’s Lower East Side—a luxury-for-less concept that has even big spenders scrambling to book a night in. 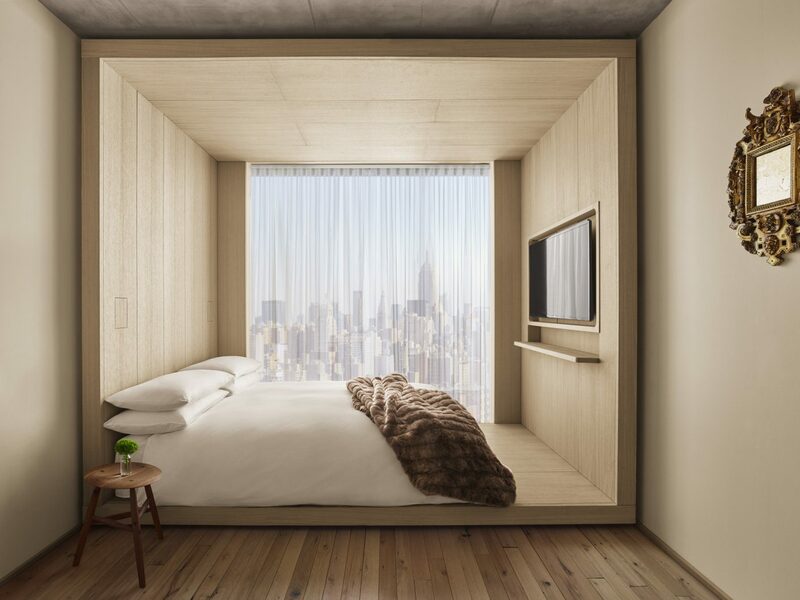 Inside, you’ll find 367 sleek, minimalist rooms designed by Herzog & de Meuron and a distinct absence of traditional concepts like doormen and room service. 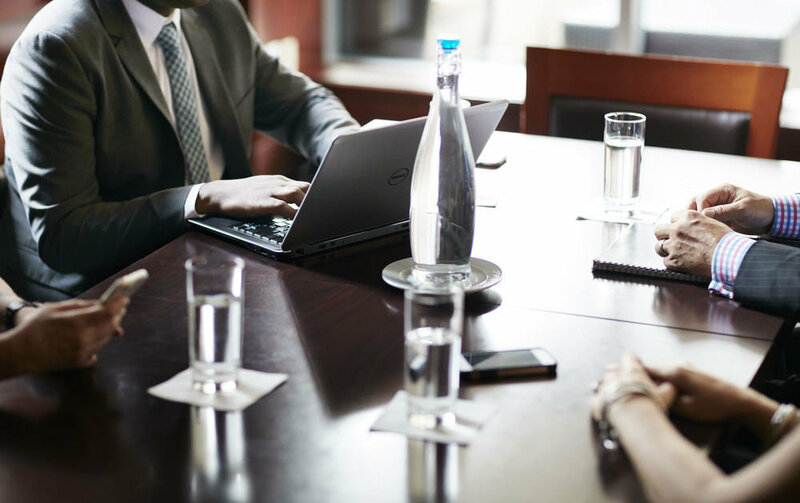 Instead, the cashflow was dumped into a host of stylish social spaces, from a co-working lounge retrofitted with USB ports to a Jean-Georges restaurant, three bars including a sceney rooftop bar, and a basement nightclub that moonlights as a screening room. 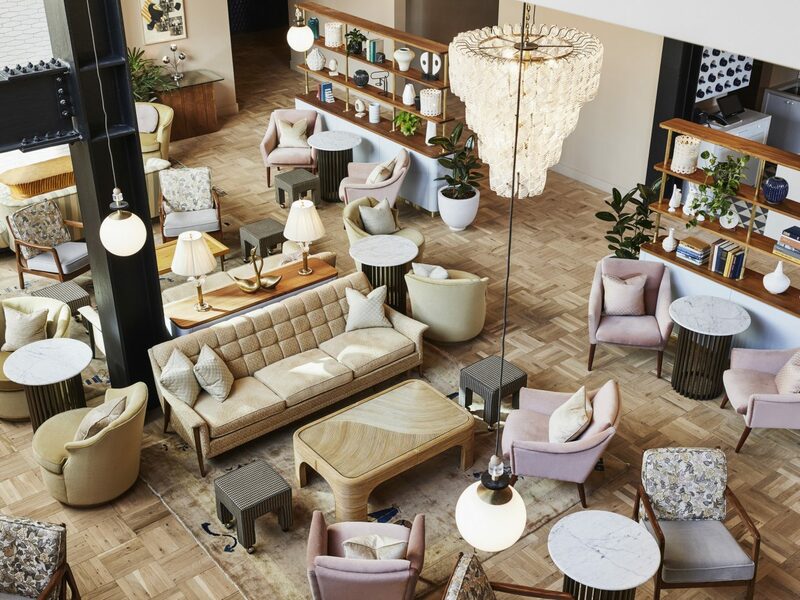 The irresistible appeal of NoMad isn’t over yet for hoteliers. 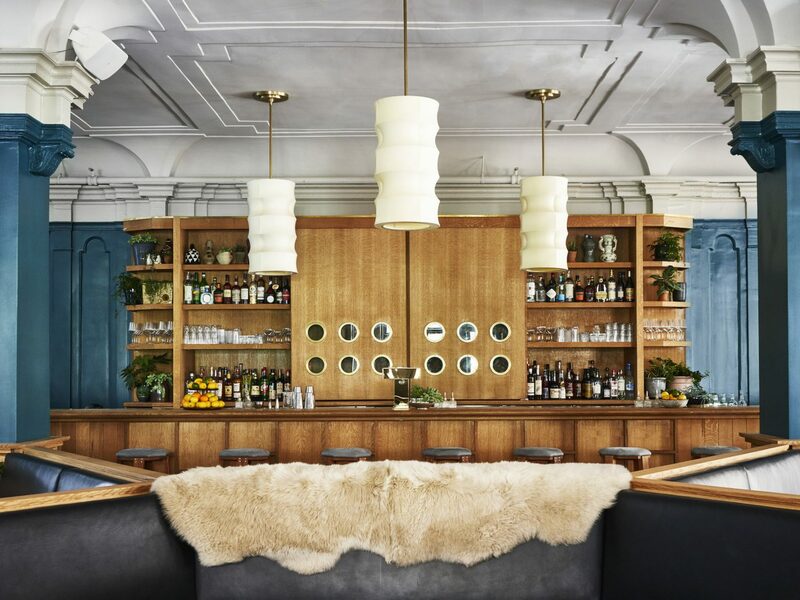 The latest to open up shop: The James New York – Nomad, in a century-old Beaux Arts buildings on 29th Street. 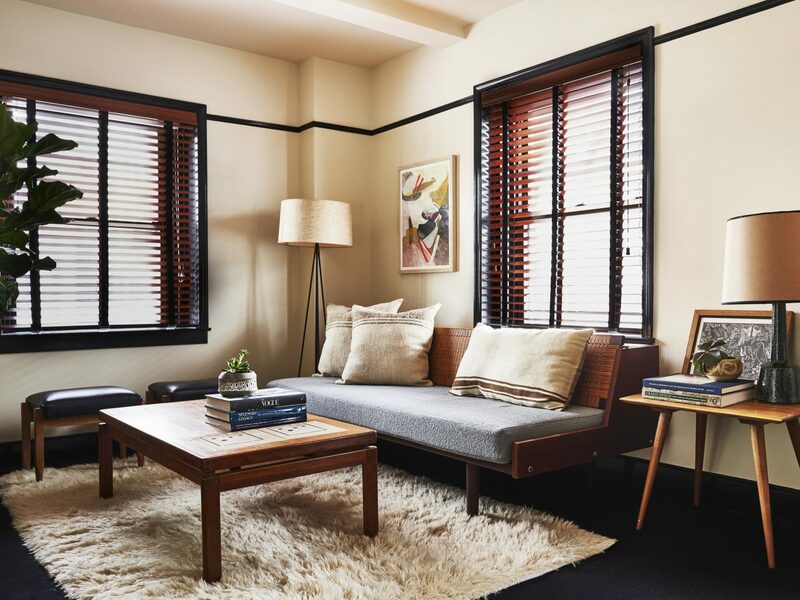 Guest rooms are urban sanctuaries, with sculptural light fixtures, bold artwork, huge windows, well-stocked minibars, and beautiful bathrooms featuring gorgeous vanities with sinks cut from single pieces of marble and toiletries by Melbourne-based Appelles Apothecary. The biggest draws, though, are downstairs: the new location of Jorge Espinoza’s seasonally-driven Italian restaurant Scarpetta serves braised beef short ribs, duck and foie gras ravioli, and yellowtail crudo above a dimly lit basement bar called The Seville, which hosts an impressive lineup of female DJs. 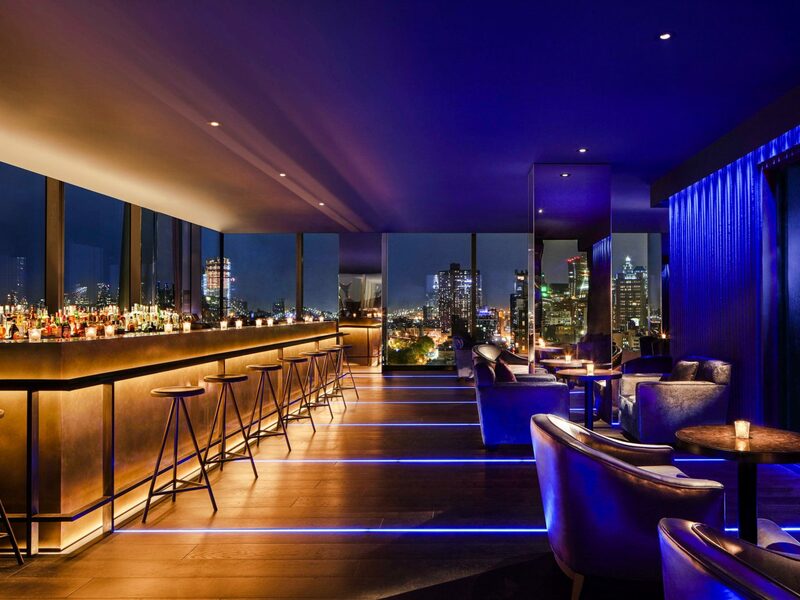 The New York EDITION, a joint venture between Ian Schrager and Marriott, made headlines when it debuted in 2016. Yes, the interiors were beautiful—273 rooms channeled a sleek take on Manhattan’s Gilded Age, with oak floors and Le Labo bath products, and the Clocktower restaurant drew in foodies with its elevated English cuisine by British chef Jason Atherton—but it was the location, inside the landmark 1909 Metropolitan Life building fronting Madison Square Park, that kickstarted it all. This year, the second EDITION will open, this time in not-as-glamorous Times Square. An oasis, however, it’s sure to be. 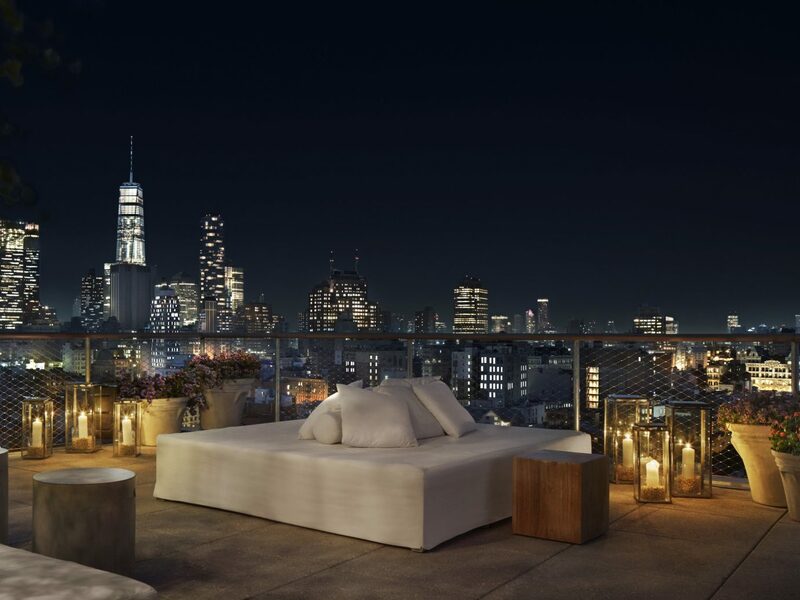 What we know now: there will be 452 guest rooms, performance and retail spaces, and a restaurant attached to a beer garden and 5,000-square-foot deck with views of Times Square. Everything is expected to open this October, so stay tuned.